There's a very fine line I draw when it comes to good pop music. There's the real good kind, the one that gets right in to your head. Then there's also the repetitive badly written drivel that gets force-fed down our throats by the likes of the BBC and other various music channels. 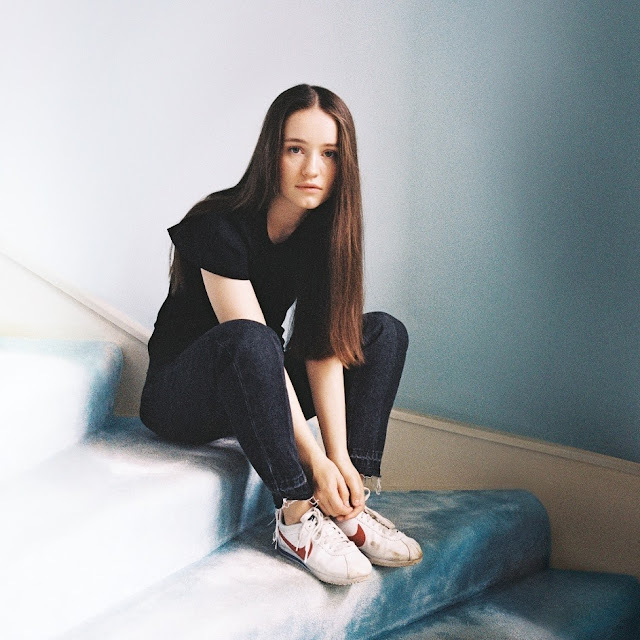 Thankfully artists like Sigrid exist to break the mould (sitting firmly in the former) with their exquisite fresh take on a genre that has so little distinction. Lucky enough to catch her at Glastonbury this year, live she's just as much of a catch with her instantaneously lovable melodies and high energy, all bundled together with her unique Norwegian charm. New single Strangers encapsulates this in perfect detail with its massive in your face synths melodies and infectious sounds. Hot on the heels of her recent 'Don't Kill My Vibe' EP, Sigrid is back bigger than ever before. Let's hope an album isn't too far away in the distance.